Finance Minister Arun Jaitley Saturday said there are some more steps on the anvil to narrow the current account deficit (CAD) and bolster forex inflows. 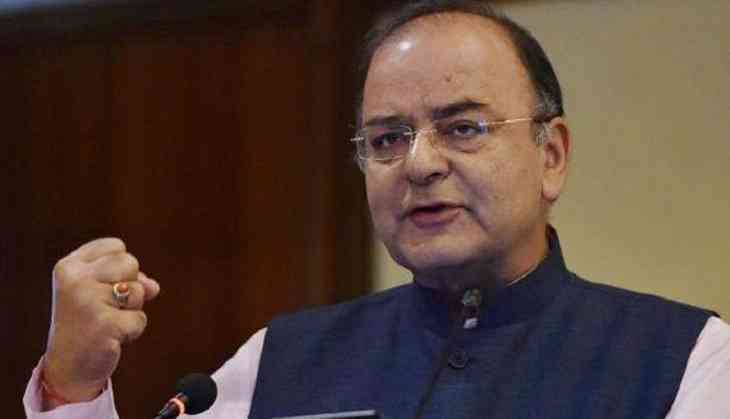 The government has taken some steps and some more measures are likely to narrow CAD, Jaitley said at the HT Leadership Summit here. Enunciating some of the steps taken recently, he said the government cut the borrowing target for the current fiscal by Rs 70,000 crore and allowed oil companies to raise USD 10 billion in one year.